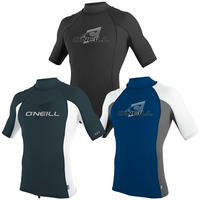 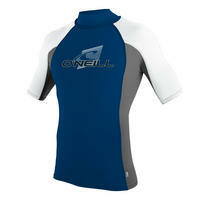 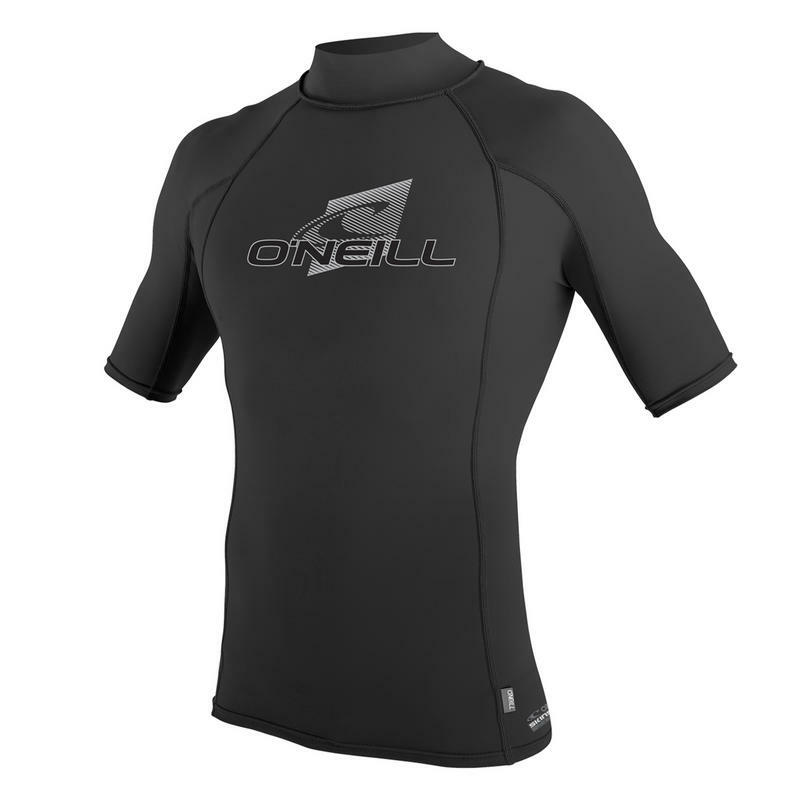 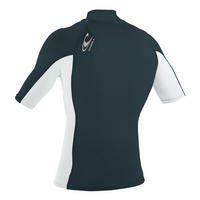 This Skins rash vest from O'Neill provides rash protection and added thermal insulation - perfect to wear under a wetsuit or just with boardies. 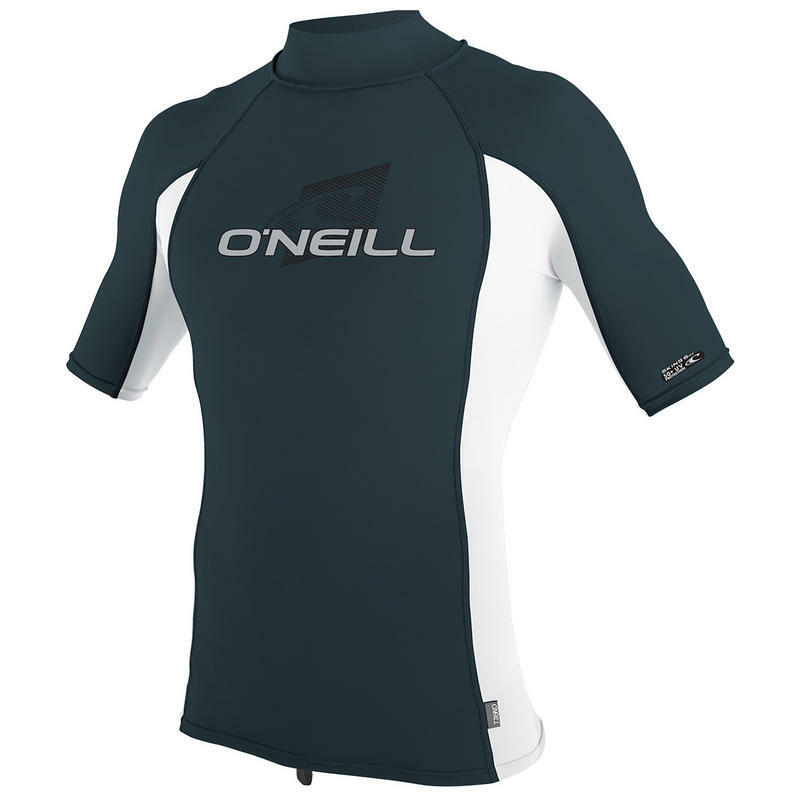 The Skins Short-Sleeve Crew Rash Vest continues to reflect the attention to detail and style we have to come expect from O'Neill. The ergonomic seam placement and 4-way stretch, with anatomically shaped panels, will keep the vest comfortable no matter how hard you are working. 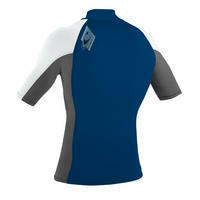 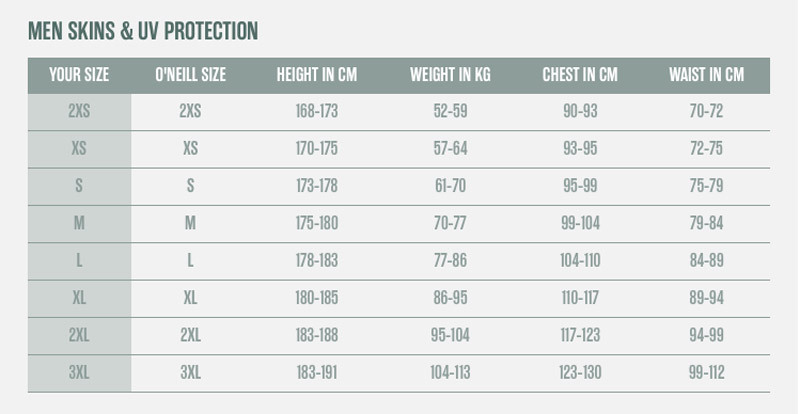 The breathable, quick dry fabric will keep the UV rays at bay whilst maximising comfort. 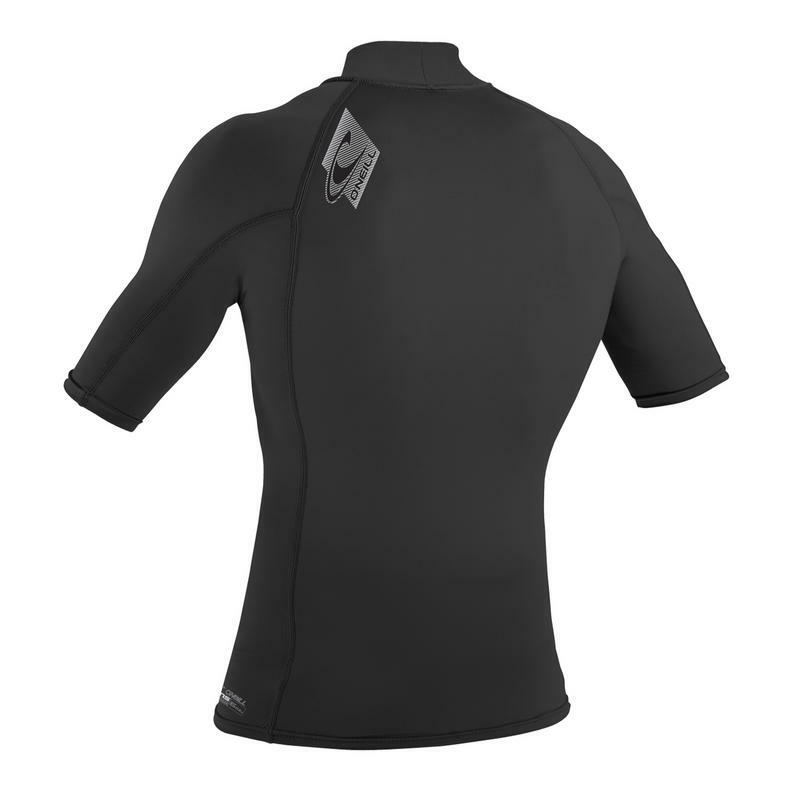 Ideal for surfing, kitesurfing, windsurfing or any water sport where you want additional warmth, UV protection and comfort.